Arrietty is a Borrower, and proud of it! Ten years old, no bigger than an apple, she lives with her tiny family at the Hotel Atlantique – unbeknownst to the humans who stay there! Then, one day, one of the terrible “Giants,” a boy named Tom, saves her life. Once they’ve got over their mutual surprise – and wariness – they’ll soon find this new friendship shakes up their lives – and life at the hotel – forever! Over the course of the series, Arrietty gradually lets Tom enter the amazing world of the Borrowers. 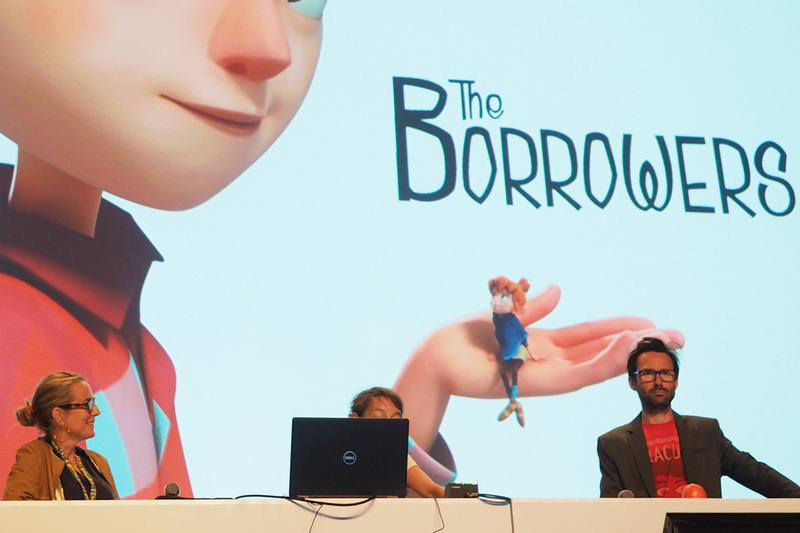 The Borrowers is a 52 x 11’ animation series project pitched at Cartoon Forum 2018, which gathered the most attendees during the event. It was also the most attractive project to investors in the event. 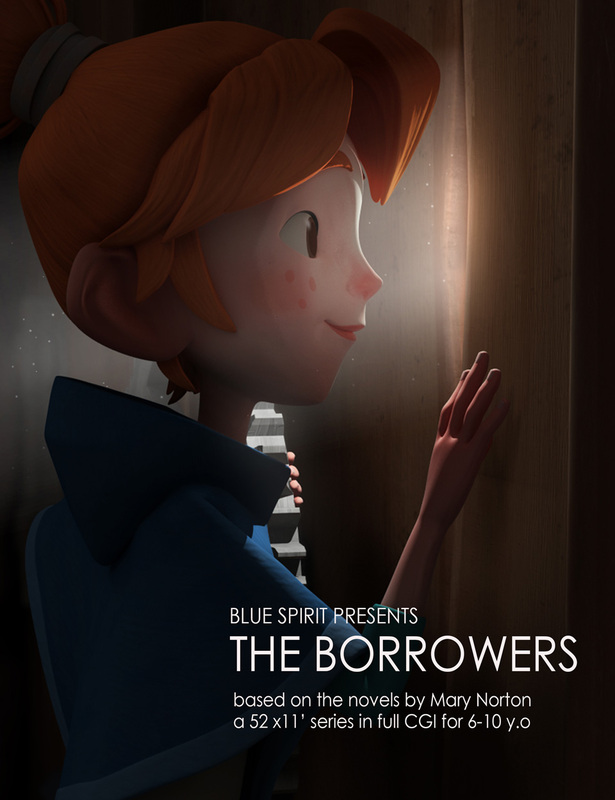 The animation series is based on the globally famous British fantasy novel of the same title by Mary Norton, the story of tiny human-like characters called “Borrowers”. The teaser you can check at the top of the article is an attractive visual showcase of the series’ universe they are developing. We could hear about the project with high expectations from Armelle Glorennec, the producer, and Fabien Daphy, the director. Hideki Nagaishi (HN): This animation series project is based on a world-famous book series, which were adapted to film several times, including an animated film by Studio Ghibli. Why did you decide to tell the story as an animated series? What is the unique selling point of the series compared to the films, based on the same story? Armelle Glorennec: Studio Ghibli based their film on the adaptation of the first book from Mary Norton, and two other films are based on the universe that Mary Norton developed, which spans more than a specific story. We think the universe of Mary Norton is strong and rich, and for the first time allows us to create an animated series based on this universe. The 52 episodes of the series will have a unique focus on the unlikely friendship of two characters, Arrietty, a Borrower, and Tom, a human boy, who lead us on escapades that mix everyday adventures and comedy. HN: Will you specifically focus on anything from the story of the book, such as a strong message that stays through all the episodes? Armelle Glorennec: We love how Mary Norton develop the universe of the Borrowers and how they transform everyday objects into something new. We think this re-discovery of familiar things around our daily life through the eyes of the Borrowers’ allows children to open up their imaginations, and that is something we want to keep in our series. Our series is “friendship driven” and character driven. Throughout the series, Tom and Arrietty realize how important it is to be able to trust and help each other with someone bigger or smaller than yourself in a funny way, most of the time. HN: What part of Arrietty, such as her experiences, the things she’s learned, and her emotions throughout the story, do you want the audience to be able to feel a connection to? Armelle Glorennec: Arrietty would like to be big, 10-years-old, and heading off on a real solo Borrowing mission. She wants to be a real Borrower like her parents, but she must be 10 and her parents are inflexible about this. Arrietty is absolutely forbidden to go on solo missions whilst humans are inside, because it is too dangerous for her who still has a lot to learn, so as not to get caught unawares. With her surprise meeting with Tom, she finds her own way to grow up. She learns to count on someone else, which is another way to grow up, too! We think that young audience can feel a connection to that. HN: I would like to ask you about the visual aspects. Who is the key person in designing the visuals of the characters and the universe? Why? What is the main goal of the artist’s visual style? 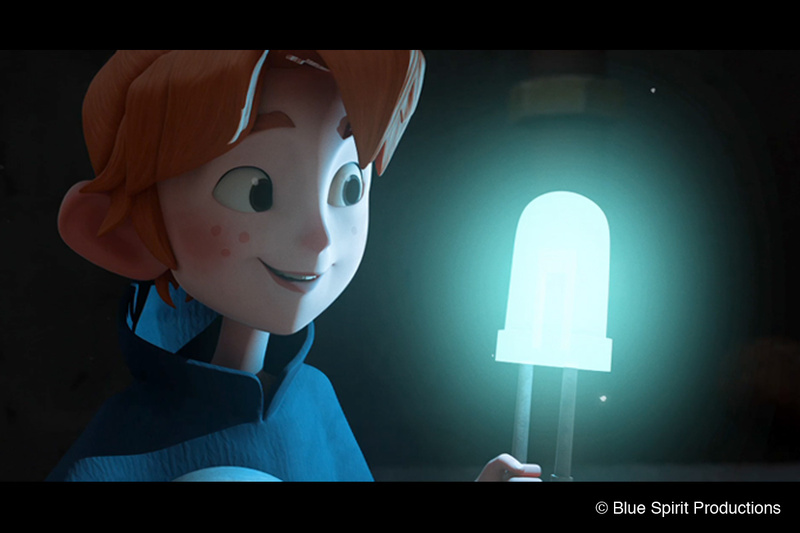 Fabien Daphy: We worked with a French concept artist, Margaux Rosiau, who mainly designed the characters. She beautifully gave life to Arrietty, with great expressions and attitudes. 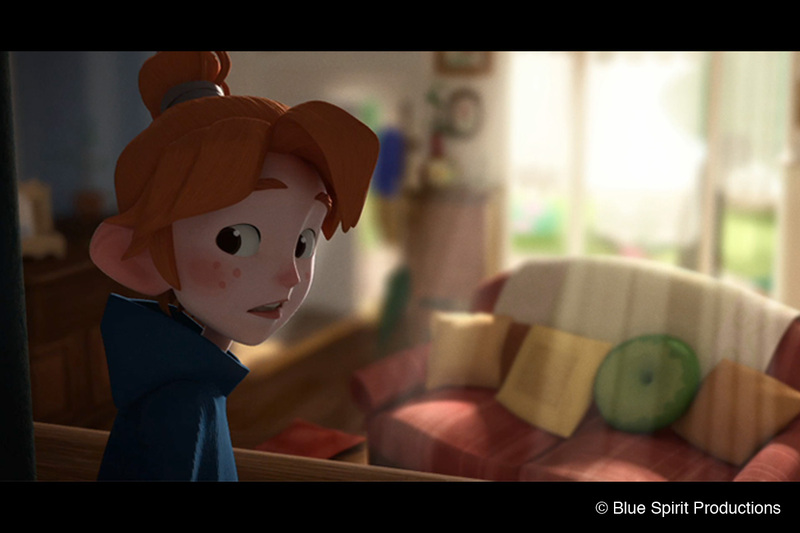 The main goal of the visual development was to drive the action with lights and moods, to feel the places where the Borrowers wander. The stylised shapes of the characters, as well as the cinematography, are inspired by the look of stop-motion and live-action.